Ottawa will not pursue the deportation of a former child refugee and convicted criminal to Somalia, according to Minister of Public Safety Ralph Goodale. Goodale tweeted on Tuesday evening that the government "respects" the recent Federal Court decision that spared Abdoul Abdi from a deportation hearing. "The Government will not pursue deportation for Mr. Abdi," Goodale wrote. Abdi, 25, came to Nova Scotia as a child refugee in 2000 with his aunts and sister after his mother died in a refugee camp in Djibouti. He was placed in the custody of the Department of Community Services (DCS) in 2001. His family never regained custody and he was placed in 31 different foster homes and group homes. During that time, the DCS did not apply for citizenship on his behalf. Abdi got in trouble with the law as a youth and as an adult. In 2014, he pleaded guilty to aggravated assault and assaulting a police officer and served time in prison before being released. That sentence triggered a deportation hearing. 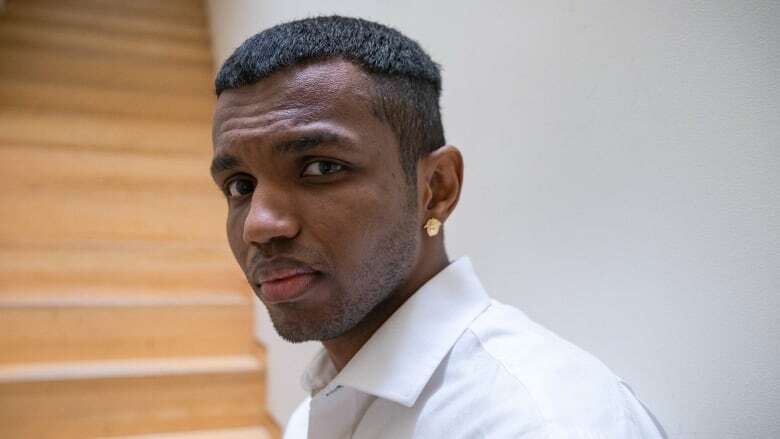 But Abdi and his supporters argued in Federal Court that Ottawa and the provincial government failed him during his years in the child welfare system, and that he should not face the hearing. Justice Ann Marie McDonald on July 13 set aside the decision to send Abdi to a hearing. This was the second time Abdi faced deportation, after an admissibility hearing was ordered in 2016. That decision was overturned by the Federal Court on the grounds that it relied on court records that were protected under the Youth Criminal Justice Act. Abdi's lawyer, Benjamin Perryman, said Tuesday night that he hadn't received any word from Goodale's office or the Canada Border Services Agency (CBSA) to confirm the information in Goodale tweet. "I'm pleased that the government has made the right decision and it's a good result for Mr. Abdi," Perryman said. But Perryman said Abdi's case is not the only one of its kind. "The government needs to take a look at the processes in place for making these types of decisions and the way it's being applied to other former children in care."